Each player at his turn plays the storyteller. He is given a single picture, while the other players get a hand of six pictures. Travel to lands of imagination with beautiful, compelling art in this wonderful new expansion to the award-winning Dixit. Eighty-four new cards full of wonderful images will delight and entertain. NOTE: As this game is an expansion pack – you must have a base game in order to play. 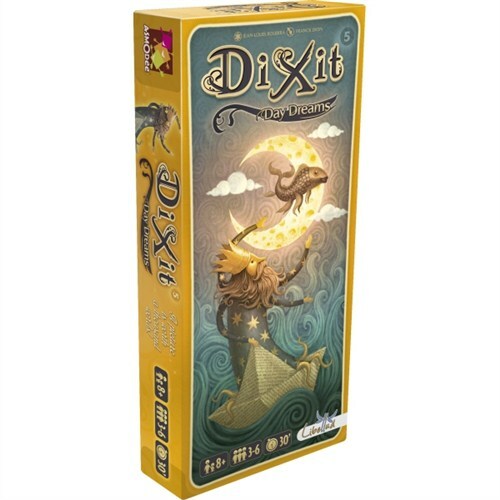 The latest expansion to the Dixit series of Family games is Dixit Daydreams. 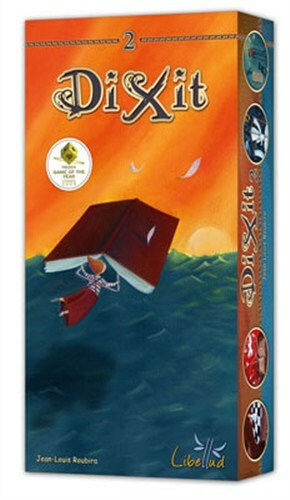 The multi-award winning game returns with a totally new 84 card expansion: Dixit Daydreams. Myths come alive and masks fall away in Dixit: Revelations, an expansion for the award-winning game of art and storytelling, Dixit. This is not a stand-alone game. 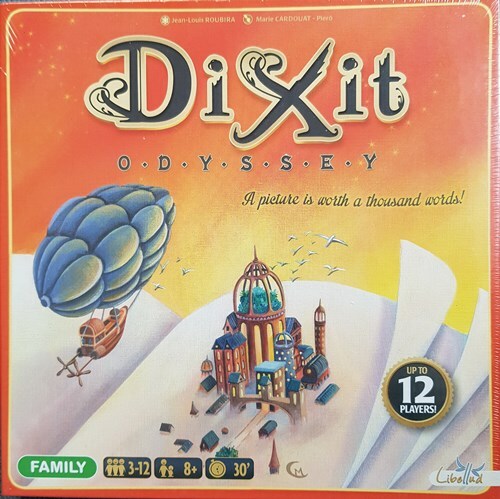 A copy of Dixit is required to play. 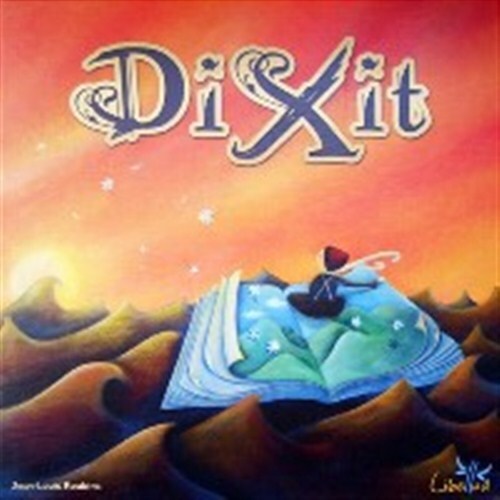 Dixit Odyssey is both a standalone game and an expansion for Jean-Louis Roubira's Dixit, which won Germany's Spiel des Jahres award in 2010.